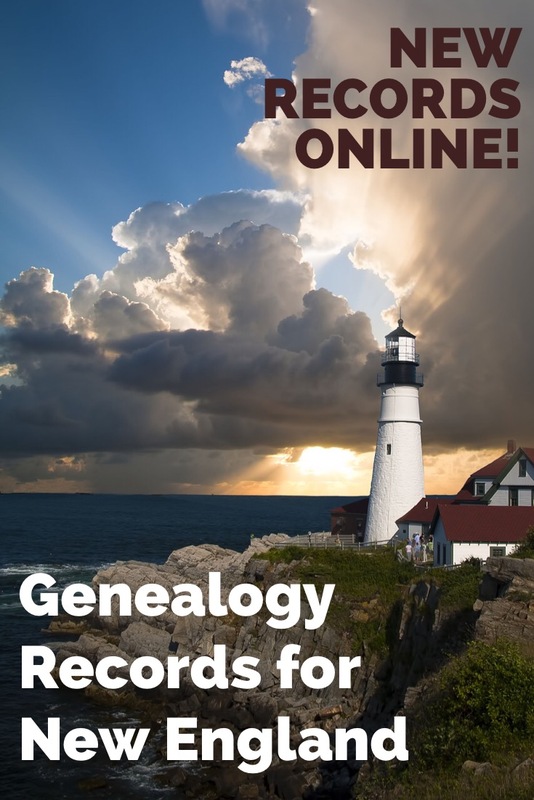 Find New England genealogy records for Vermont pioneers, Boston Catholics and Berkshire, MA residents among new and updated collections online. Also: vital records updates for Idaho, Nebraska, New York state and Tennessee. Vermont pioneers. Subscription website American Ancestors, the home of the New England Historic Genealogical Society, has added 29 new volumes to its collection, Early Vermont Settlers, 1700-1784. According to the site, the collection focuses on “heads of families who were living in Vermont during this time period. These new sketches profile individuals from the towns of Sharon and Norwich. Fifteen of the sketches come from Sharon.” Additional sketches for Norwich are available at here and here. Massachusetts church records. Genealogy Giant Ancestry.com has updated its collection of Catholic sacramental records held by the Boston Archdiocese, which now contains nearly a million indexed records. According to the site, “The Boston Archdiocese, erected in 1808, is currently comprised of the Counties of Essex, Middlesex, Suffolk, Norfolk, and Plymouth in Massachusetts, but historically included the states of Connecticut, Maine, all of Massachusetts, New Hampshire, Rhode Island, and Vermont.” Visit Ancestry.com and then in the menu, select Search > Card Catalog, then search for “Boston Archdiocese” and click on the collection. The index links to images published at American Ancestors. Massachusetts probate. American Ancestors has also added 214,000 new case file papers covering 1901-1917 to its collection of Berkshire County, MA: Probate File Papers, 1761-1917. 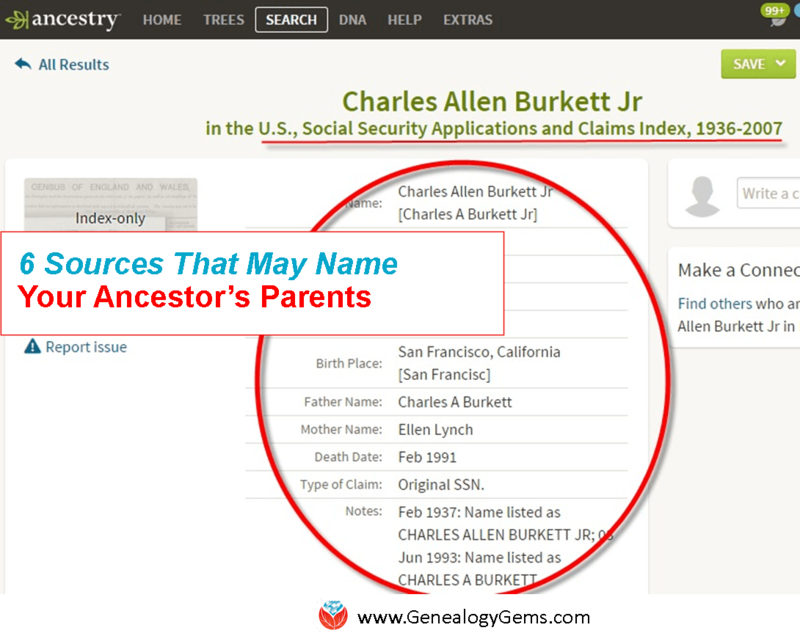 Wills and probate records are oft-neglected but valuable sources of genealogical information. Click here to read an article on using wills and probate records in your family history research. Idaho vital records. Ancestry.com has updated Idaho, County Birth and Death Records, 1863-1970. “This collection contains birth and death records from select counties in Idaho that took place between the years of 1863 and 1970,” states the collection description. “There is also a portion of marriage records that can be found within this collection.” Go to Ancestry.com, select Search > Card Catalog and search for this collection title to explore it. Nebraska births. Genealogy Giant Findmypast.com has published Nebraska, Omaha births 1874-1887, with names, birth dates, and birthplaces, as well as parents’ names. This post features a variety of vital record collections: births, marriages and deaths. 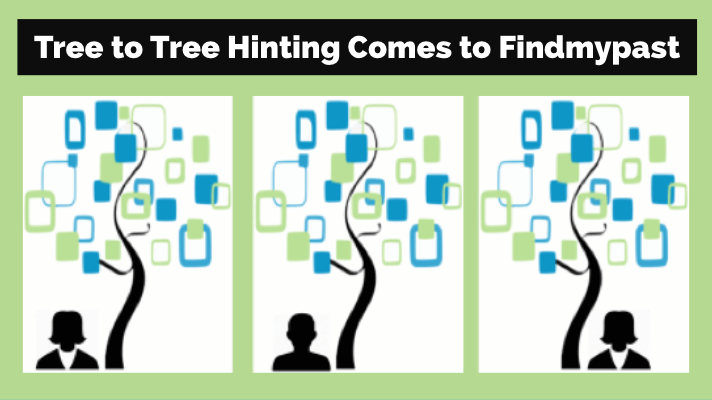 That’s because they are essential for constructing your family tree. They uniquely identify your ancestors and they link them to their parents, spouses, and children. 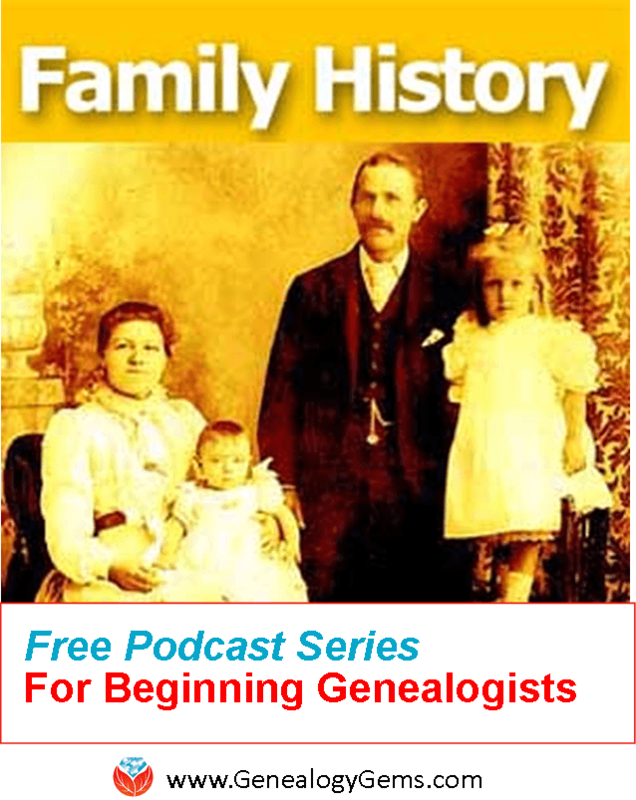 Learn more about vital records—and additional resources such as delayed birth records and Social Security applications—in Lisa Louise Cooke’s free Family History: Genealogy Made Easy Podcast, episode 4.